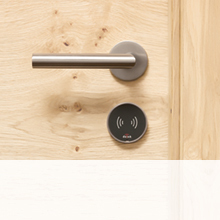 Door entry systems are used in both residential and commercial properties. 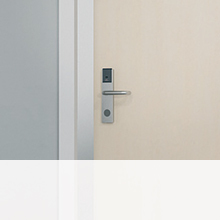 Door entry systems are just one of Häfele’s many areas of expertise. With over 100 door entry system products to choose from, we are sure to have what you need for any job. Our door systems can be applied to many different applications such as furniture, lockers and many architectural structures. If you would like more information on any of our door entry systems please contact our estimating team or technical advisors. 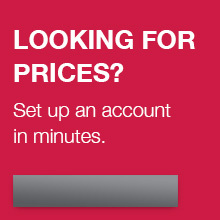 Trade professionals can register online to view prices and make a purchase. 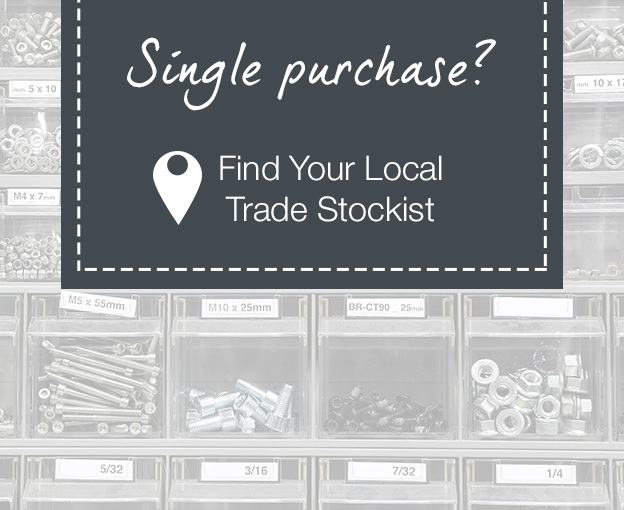 For people not in the trade, please find your local stockist here.